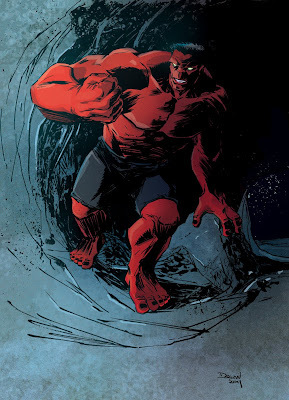 Since a lot o' folk seemed to like the Red Hulk i did over on the Micks blog this week, i drew up another. Jordie worked the magic that is now becoming usual. 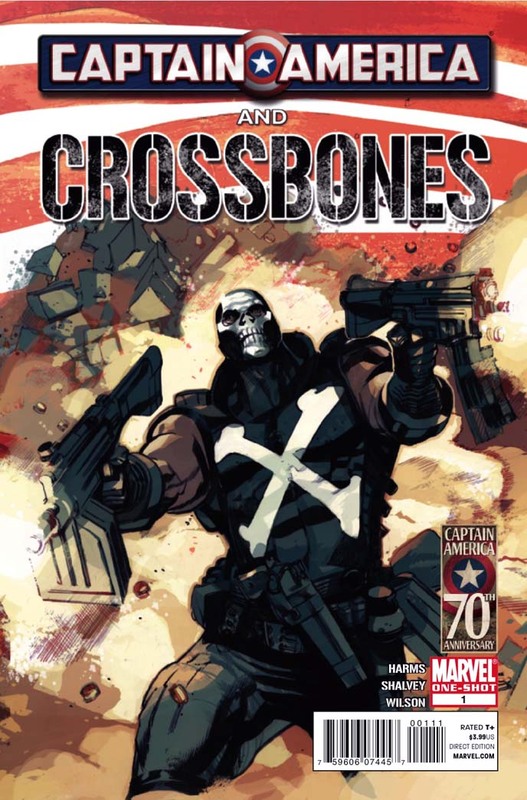 I did an interview with Dave O'Leary at Comic Related about CROSSBONES AND CAPTAIN AMERICA and all the Marvel lark of late. Read it here. A lettered preview for CAPTAIN AMERICA AND CROSSBONES is up on the various sites, including this one. It's out THIS WEDNESDAY. Show your love for the Irish this Paddy's day by picking it up! I'm really happy with it, it was a great script by William Harms and Matt Wilson did a fantastic job on colours. Hey folks. 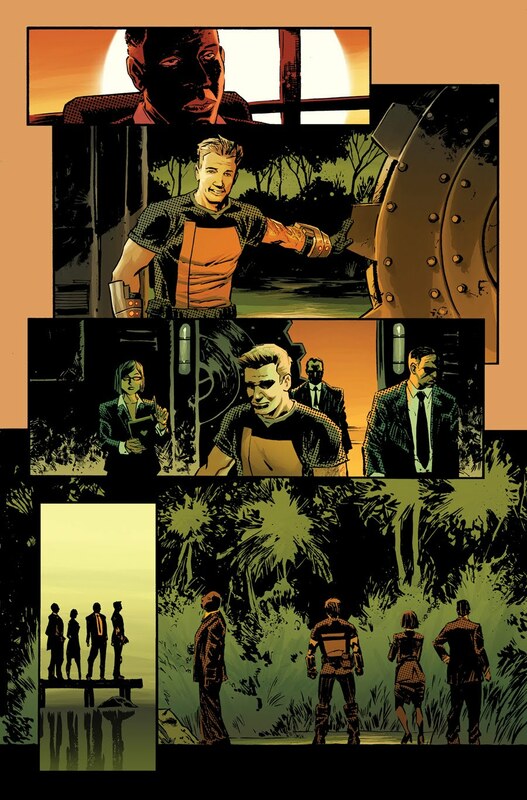 Thunderbolts 154, my newest work for Marvel is on stands today. 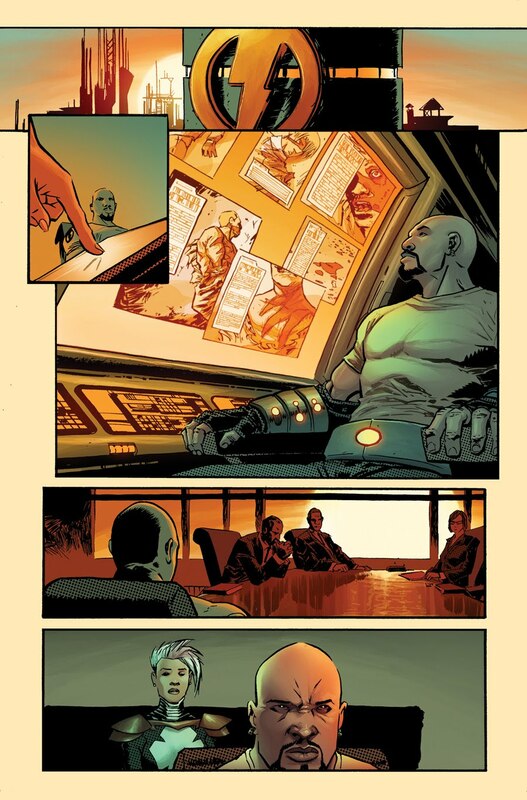 It's a great script by Jeff Parker, and it was a blast to draw. Felt like I was doing an old-style EC comic or something. Got to redesign an old Marvel character too; so that was a blast. 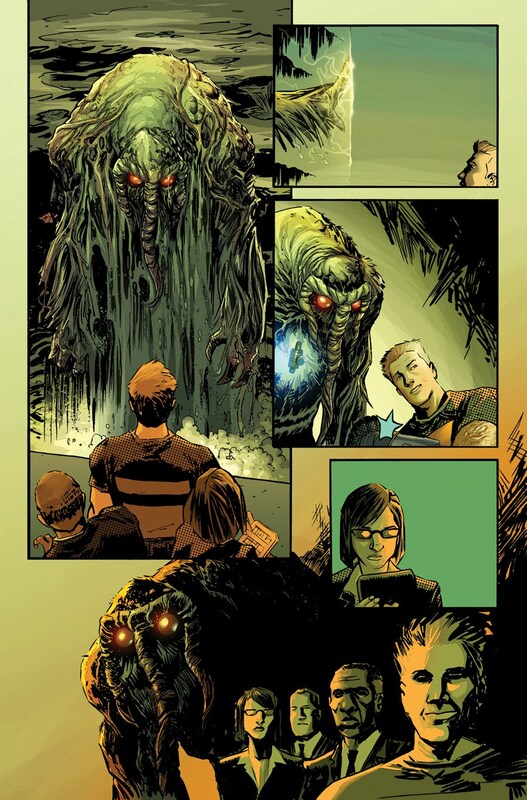 Preview pages can be seen here but i thought i'd put up some better-res versions of the pages, coloured by Frank Martin. 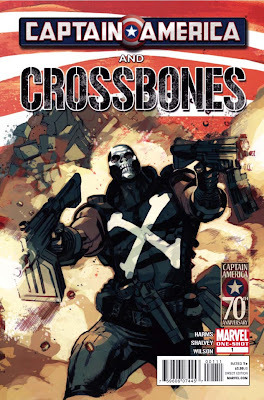 Also, recently did an interview about CAPTAIN AMERICA AND CROSSBONES, which is out in a few short weeks. Check it out here.